Providing for all your insurance needs — business and personal. With access to numerous insurance companies, we can compare quotes to find the right policy for you. 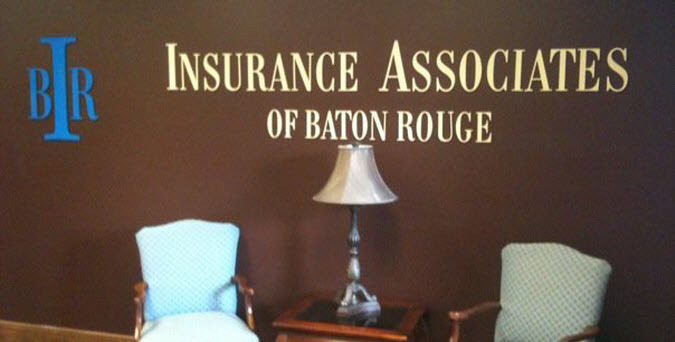 Since 1986, agents an Insurance Associates of Baton Rouge, LLC, have offered friendly and detailed advice to individuals, families and business owners throughout the area. Conveniently located in Mid City, we provide advice and quotes on a wide range of personal and commercial policies, including home insurance, car insurance, motorcycle, boat and RV insurance. Complete the form on this page to have a member of our staff contact you to discuss your specific insurance concerns.